Rare Great Find! 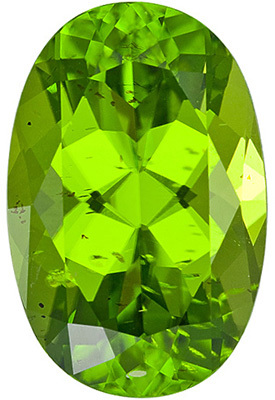 Mesmerizing Loose Arizona Peridot Gemstone, Oval Cut, 12.26 carats A real rare treat in a very large Arizona material Peridot. 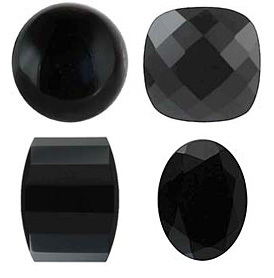 Great rich color and very bright gem, some minor pique but the color and cut makes this gem. 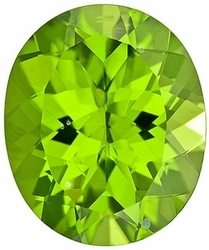 NOTE For a more detailed description of this beautiful Peridot gemstone please Contact Us and it will be quickly provided to you. 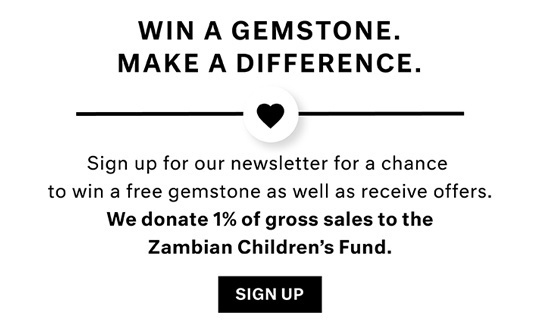 The green-apple crispness of Peridot compliments today�s lively fashion scene perfectly. As the popularity of lime green continues to grow, so does the youthful appeal of this citrus-hued gem. Fittingly, this energetic green gemstone is symbolic of August birthdays whose approachable, balanced nature is reflected in the gem�s verdant hue. The Hawaiian people treasured Peridot, believing the gem to be the tears of the goddess Pele. The Romans named the gem �Evening Emerald� because its brilliant color did not fade in lamplight, but instead seemed to glow in the evening hours. Partly for this reason, Peridot was believed to help dreams become realist and to drive away the evil spirits of night. Shop for the perfect Peridot gemstone to celebrate the next August birthday. 'T is said, must live unloved and lone"